Following on from part 1 of this 3-part series (part 1 been published on April 13, 2016), please read on for the continuation of what problems commonly arise in an HR setting, and how to resolve these common HR problems with minimal frustration. 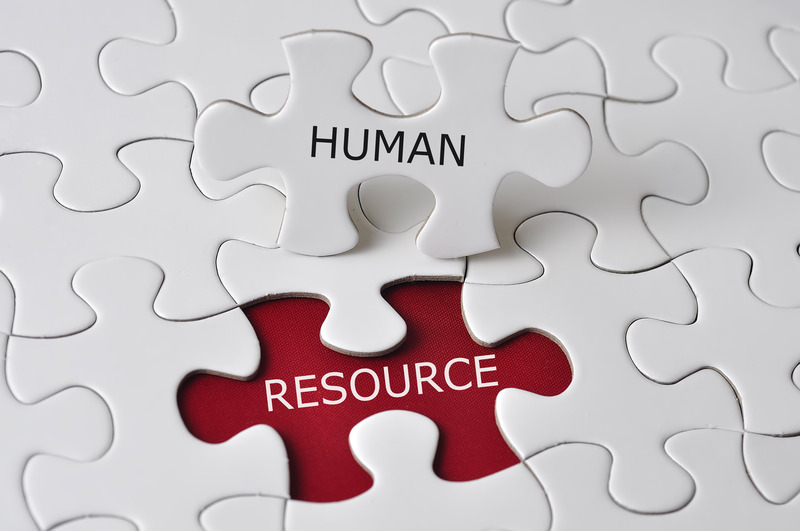 It must be a key area of focus for any company, and particularly any HR department, that productivity be at the forefront of the company’s workforce so as to ensure an entity that is operating with maximum efficiency and maximum results. Whether the case be that ineffectual operating practises or an insufficient pool of resources is available, a Time & Motion (T&M) study can be carried out to determine which individuals/departments are achieving the most/least, and why this is the case. As a result of conducting such a study, the data received can be used to improve both working conditions and overall employee/department productivity, further allowing for the more accurate and worthwhile investment of capital within the company to boost overall output. Modern HR software platforms allow for the results of such a T&M study to be shared among senior management staff so that the analysis of the data can be performed collaboratively and the most educated and beneficial decisions can be made with regards to enhancing productivity – not to mention the fact that the data from past studies can be compared to any such studies conducted in the future to more accurately monitor and measure any improvements that may (and should) have been made within the company. A company can only be as good as the people that it hires and, to a large extent, how well it treats those employees with regards to keeping them motivated and productive. A common misconception about HR management is that the key responsibility is to bring in fresh, new faces to enhance the talent pool and further the company’s gains; however, this can be both an expensive and time-consuming endeavour, so the true role of HR is effective management of current employees (after all, they have already been interviewed, vetted, hired, paid, and possibly even trained, so it only makes sense that they should already be a good fit for your company’s needs). Balancing personalities and incentives can be a veritable minefield for even the most accomplished HR personnel, however, when done correctly, a highly motivated workforce that acts as one and strives for the team as a whole can be an extraordinarily powerful tool to have at one’s disposal. Continuing on from the points above, when it does come time to hire new staff – whether due to expansion, to provide additional options and areas of expertise to the current team, or through loses that occur via natural attrition – possessing the capacity to find suitable new members of staff is absolutely vital for any HR department. It is equally important to manage and centralize this process (even if a third-party recruitment firm is considered) so as to ensure that all records can be viewed, and then stored for comparison and review, as required. Modern HR software, once again, can be greatly beneficial in terms of streamlining this process (it can store data and provide comparison tools for documents such as applications, resumes, and the contact details of potential candidates), allowing for an easy way to store such information that won’t take up the floor space of an entire filing cabinet and, in turn, allow the details to be more organized and, as such, located in a far more timely manner.